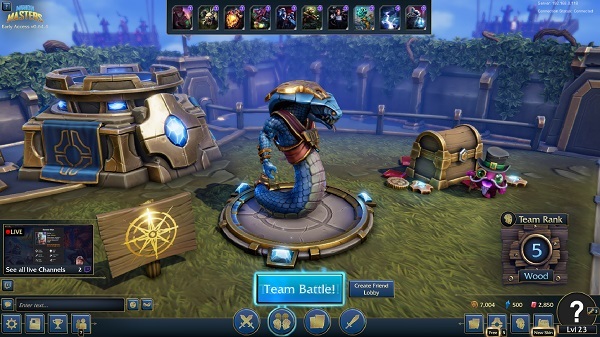 First things first: the last weekend was passing by without competitive Minion Masters, unfortunately. Last Friday, the King Puff Cup staff decided to delay King Puff Cup 20 - the third tournament of Season 3 - due to not reaching 16 participants in time. King Puff Cup 20 will, therefore, be happening on Saturday, May 19th at 13:00 UTC and the King Puff Cup Season 3 will have one tournament less in the whole circuit. As we mentioned last Friday, we will overhaul the visual appearance of the user interface with Update 66, which is currently scheduled for Wednesday, May 16th. This visual changes will not affect anything gameplay related! We also want to make clear that the planned overhaul introduced with Update 66 will not contain major Quality of Life improvements such as switching your decks in the custom game lobbies. As many of you mention UI 2.0 over and over again: we are working on improved lobbies, for instance, and will keep you updated on the progress as soon as we have shareable material. First steps on improving the UI not only visually have been taken, though! We have optimized the "social corner" for the main menu, as an example. That means you'll find the featured streams, the in-game chat, and the "friends button" all in one place in the bottom left corner of your screen after Update 66. The achievements and settings will also be moved to the left. On the bottom right corner will be more space now, so we have decided to put the resources such as Gold, Shards, and Rubies slightly higher and added buttons for places of interest in-game, such as the in-game shop and the Power Tower, for example. Improving on the visual front first also helps us for the future development of the UI. You'll see more previews split across our following blog posts and please keep in mind that previews are always snapshots of features still being work in progress unless mentioned otherwise. So what you read and see today, is subject to change. A midweek tournament is about to happen! 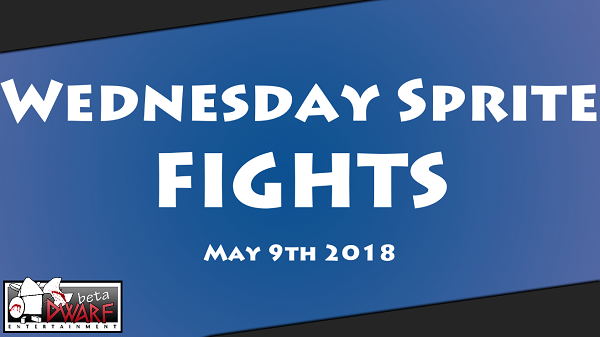 On Wednesday, May 9th at 17:00 UTC, That Sprite invites all players for his first tournament called "Wednesday Sprite Fights". The entry rules require you to submit 4 different Masters along decklists to That Sprite on Discord or Steam, prior to the tournament and the deadline on Tuesday, May 8th at 17:00 UTC. While the Wednesday Sprite Fights seem to stick to the same format as the King Puff Cup, for now, Wild cards are allowed! If you haven't done so already, sign up and compete for an exclusive Milloween skin and huge in-game prizes. Every participant will receive 3 Power Tokens & 1.500 Gold guaranteed! 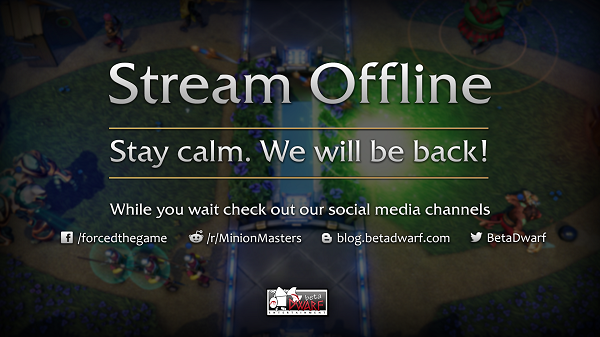 As most of you know, our return to Twitch was planned for Tuesday, May 8th at 20:00 UTC. Unfortunately, Erythais caught a really bad cold on the weekend and thus is unable to make it to the stream. We will, therefore, delay our first stream of 2018 for one week and the new date is set for Tuesday, May 15th at 20:00 UTC. That's all for today, Masters! We wish you a good start to the new week and good luck on the flying arenas and on the Wednesday Sprite Fights.